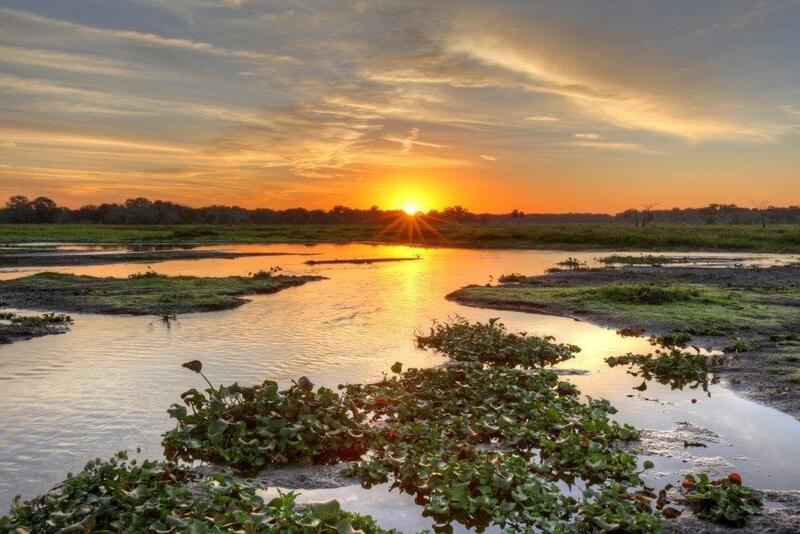 The Conservation Foundation of the Gulf Coast announced Thursday that the 1,143-acre Triangle Ranch in Manatee County will be a permanently protected. The Conservation Foundation of the Gulf Coast announced Thursday that the 1,143-acre Triangle Ranch in Manatee County will be a permanently protected. For the past three years, the Conservation Foundation has worked to save Triangle Ranch from future development by bringing together private philanthropic foundations, a government agency and a private philanthropist. The William G. and Marie Selby Foundation, the Morton and Spapperi Family Foundation, Southwest Florida Water Management District and Elizabeth Moore all contributed to the preservation effort.